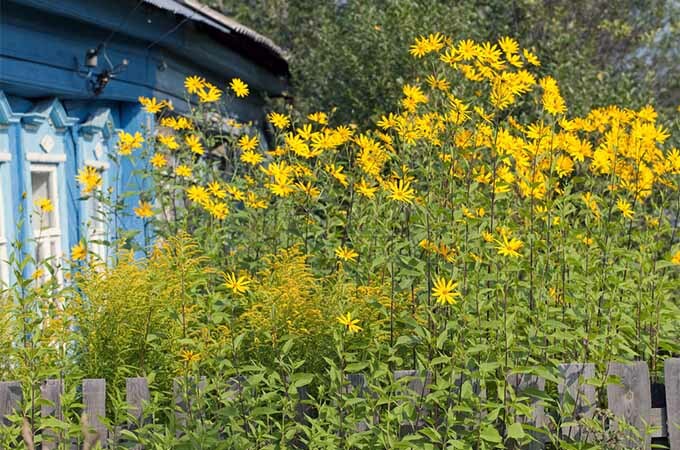 There are a couple of common misconceptions you should quickly forget when first adding this sunny and brilliant plant to your yard. 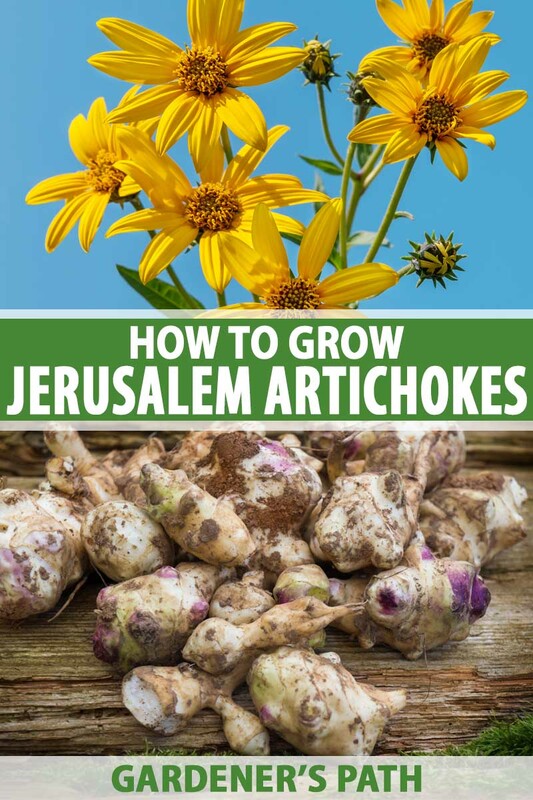 A quick rundown: it’s not from Jerusalem, and it’s most definitely not an artichoke! On the other hand, there are two things that you absolutely should remember: it’s not only a beautiful flower, but its roots (called “tubers”) make for a delicious food crop, too. 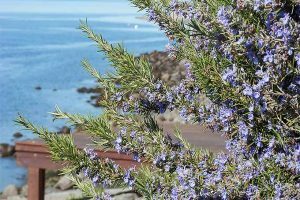 Together, food and gardening pleasures have made this botanical a floral delight and culinary favorite for many thousands of years – among Native American peoples and Europeans alike – with a deep history behind its rise to global recognition. It’s true that some amazing traits of this yellow blossom made it tantalizing enough to carry across the Atlantic Ocean – and we’ll explore that together in this article. Beyond horticultural use, the Jerusalem artichoke may see a resurgence in its popularity, with some new and interesting revelations on its potential health and healing use. 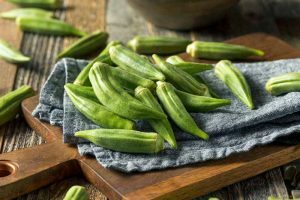 There’s a lot to learn about the history of this fascinating plant, how to cultivate it in your garden, and the best ways to utilize it in your cooking and at-home healing once it’s ready to harvest. 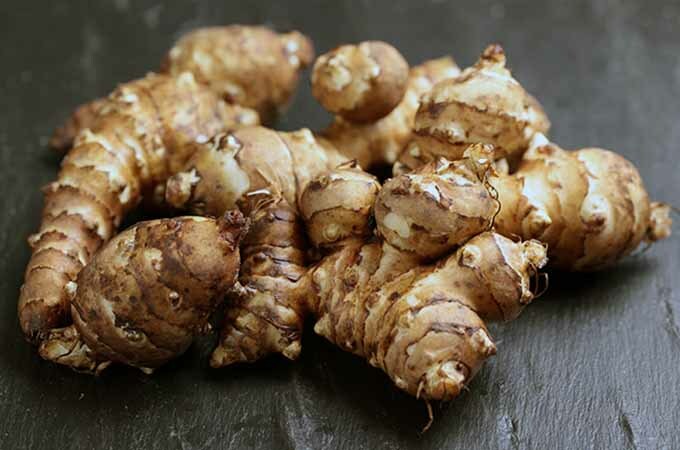 Also called sunchokes, Jerusalem artichokes (Helianthus tuberosus) are distant relatives to the hearty, many-layered globe artichoke that you commonly see at the supermarket, or in Mediterranean cuisine. It’s important to avoid getting them mixed up, though – they taste very different, and different parts of each plant are used in cooking and medicine. Unlike globe artichokes, these sunflower-reminiscent plants are actually native to North America, not the Mediterranean or Israel. It was believed that native tribes of the Central Plains grew them as food and medicine, and spread them by way of trade to other tribes all over the rest of the continent, since they are very nutritious and simple to grow. When French settlers arrived in America, they found sunchokes being cultivated as far east as Cape Cod, Massachusetts. Taking interest in the crop, they brought the tuber back over the Atlantic to Europe. There, it became a mainstay of French cuisine, as it remains today. The tasty, tuberous culinary delight is often considered a nuttier, sweeter version of the potato for culinary purposes, with countless French recipes in circulation – as covered in this article from the New York Times archive. Over the hundreds of years since it was introduced to the Western world, various cultivars and varieties have been selected, bred, and perfected for taste and tuber size. Many glorious colors are available to select from as well, to enhance the beauty of any meal. 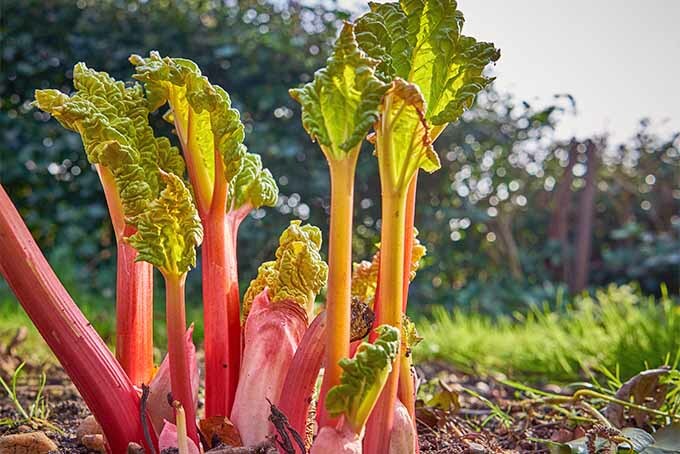 A combination of European and Native agriculture and cuisine brings us the knowledge and techniques you can easily use to grow and eat this heart-warming plant – or even add it to next season’s garden plan! 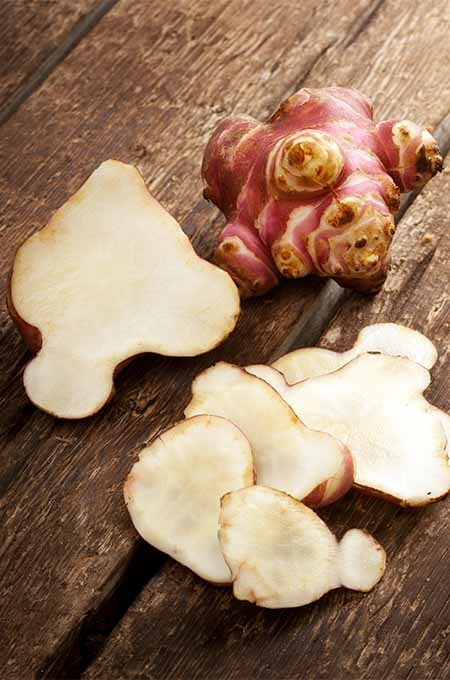 Wondering which kind of sunchoke is the best match for your garden and culinary needs? Stampede- thick, round, knobby, dark-brown tubers make for the most standard and “original” of all varieties – matures early. Red Fuseau- long and thin or “top-shaped” reddish-purple tubers that take a little longer to mature, but are easier to clean and prepare than others, due their less “knobby” and “craggy” roots, which can hide hard-to-remove dirt. White Fuseau- like the red variety, the edible parts are long and thin, in a bright white shade. Waldspinel- a very long, red variety that is often called the “fingerling” of sunchokes. Most seasoned gardeners report that getting these plants started is effortless and hassle free. 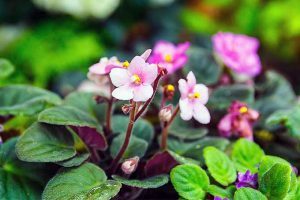 The bigger challenge, however, may be in maintaining your patch in a way that keeps these from spreading and crowding out your other plants. If left to their own devices, Jerusalem artichokes will spread aggressively and voraciously, so it’s good to keep an eye on how they are grown, by giving them a strategic yet supportive outdoor placement. The nice thing about growing sunchokes: you don’t have to start them from seed. Obtain tubers in the spring from a local farming or gardening store, or seek them out online, to provide the starting “source” of your crop. It’s better to start with small, younger tubers. Don’t feel the need to get larger ones, as more mature tubers tend to have a harder time with transplant in their older age (though most could still handle it, if necessary). 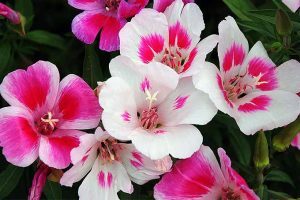 The “right” spacing depends on how many you wish to produce for your kitchen (or for decoration and enjoyment otherwise, of both the flowers and the tubers). If you want a small patch to start out with, plant about 14 inches apart. If you want tons of tubers and an expanding patch, the Royal Horticultural Society of the UK (RHS) recommends you plant each them about 5 feet apart, setting up the size of your space accordingly. 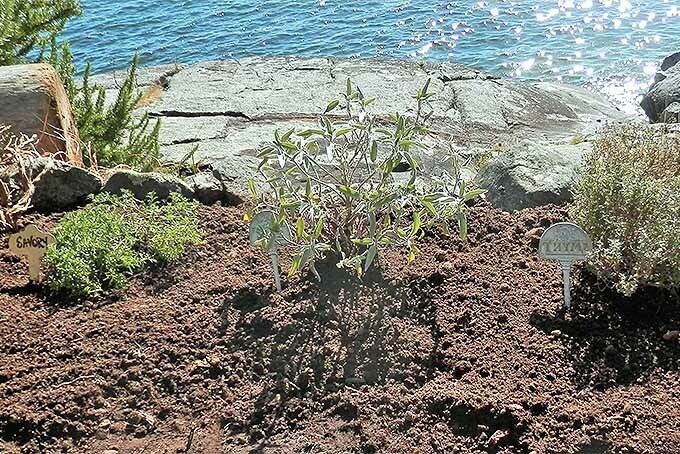 Add compost or natural fertilizer around your tubers to get them started. It’s not likely that they will need feedings once they mature. Water around your tubers once after planting, until moist. Afterwards, unless conditions are exceptionally dry, you won’t be required to attend too much to their watering needs. Select a pH-neutral, fully sunny, and well-drained site where you can dig up the soil and place your tubers, and be sure to remove all competing weeds from the site. Place your tubers in the ground, root-down and stalk-up, around 5 inches deep, and cover. 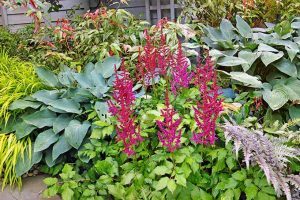 You can also elect a large tub or planting container for easy transport, or to prevent invasion of the rest of your garden – or, try digging a tub or container straight into the ground to “fence in” your tubers, so they won’t go wild. Most importantly, keep them away from other plants! Not only will they spread and overtake nearby plant beds if they’re not harvested or thinned regularly, the spindly flowers will also grow to heights of 5 feet on average (10 feet max), casting shadows and depriving nearby plants of necessary sunlight. 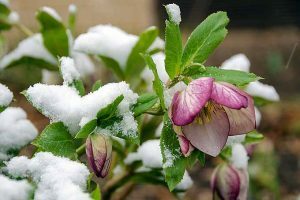 Early spring is a good time to start this plant, as it can tolerate frost. For the speediest and most optimal growth, however, plant it after all threat of frost has passed. 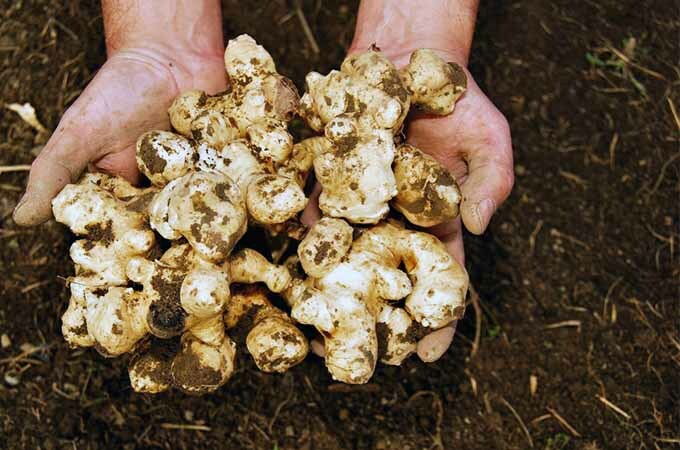 Sunchokes are so hardy you can try planting them at any time of year, so long as the ground is workable and not frozen – though it may be less ideal to plant a new tuber going into the winter, as such conditions are difficult for transplants. There’s not a whole lot to manage with Jerusalem artichokes. Since they can become quite tall plants, you will have to make sure the wind, weather, or other factors won’t cause them to topple. After you’ve planted fresh tubers and the first stalks push up, consider placing even more soil at the base for stability. 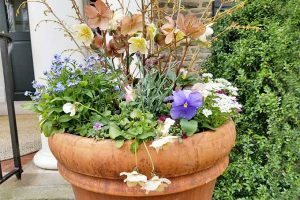 The RHS suggests that you add another layer of about 6 inches or so right around the base, either of compost or soil, to keep top-heavy plants from falling over. You can also stake, cage, or trellis your sunchokes, much like you would any sunflower (a close relative). 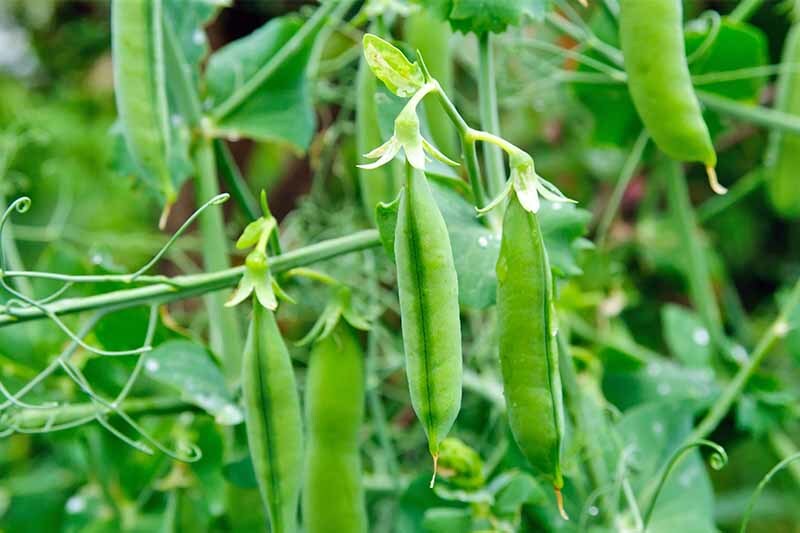 On the note of trellising: the plant’s towering stature can form excellent staking or “living trellises” for other vining plants, like runner beans or peas. Another tip: cut flower heads off the plant during mid-summer to make them less top heavy. Use them as a summer bouquet or decoration for your home. Removing flowers before seeds form also helps to keep the plant from spreading, and becoming invasive to other parts of your garden. Heading into the fall, it redirects energy back to the roots, ensuring the growth of larger and meatier tubers. Initial baby tubers will need much more watering attention than grown plants. Even then, they don’t need much compared to other high-maintenance plant species and cultivars. As soon as your patch seems self-sustaining, you can leave the watering up to nature. In droughts and dry conditions, give your plants a little extra watering attention. 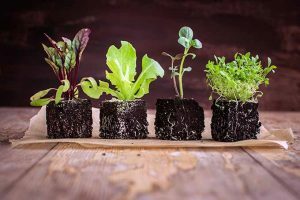 Once you have your first round matured and grown, it takes little encouragement to keep them alive and thriving – with mild watering and harvesting only being occasional tasks. 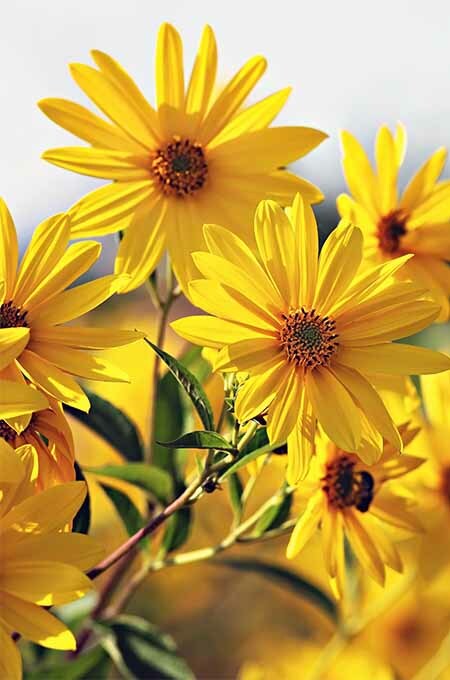 If you’re growing the plant in its native United States, Jerusalem artichokes tend to thrive. 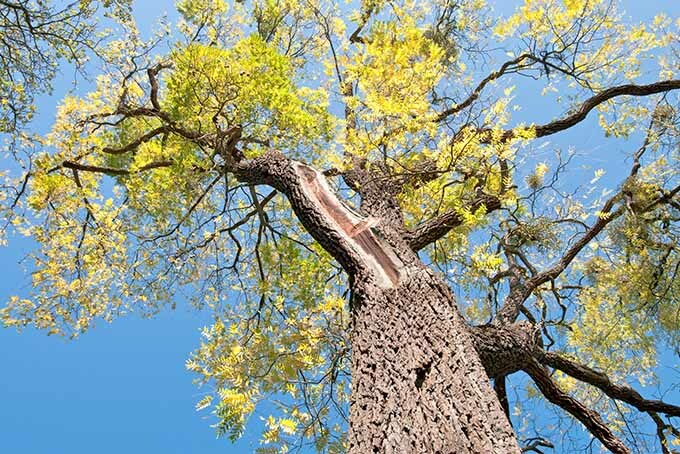 Diseases and pests are not a major concern, as they have maintained strong enough wild genetics to easily resist them. 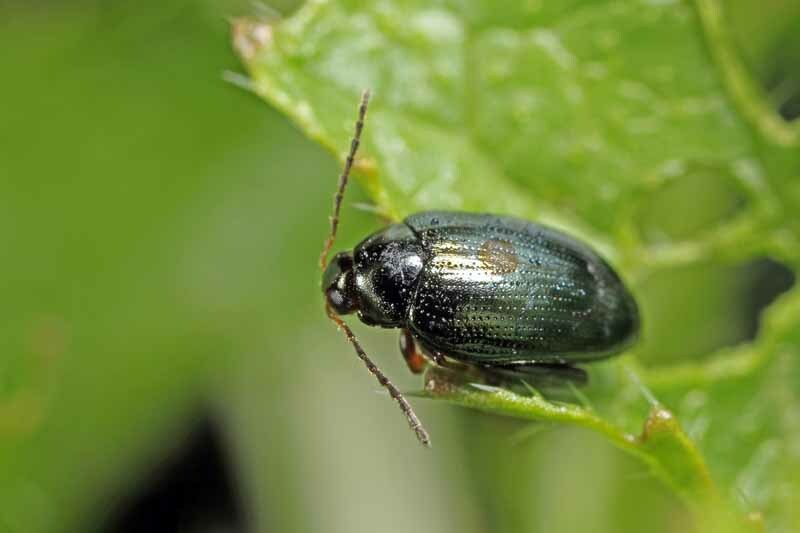 In areas outside the U.S., the plant may not be as resistant. 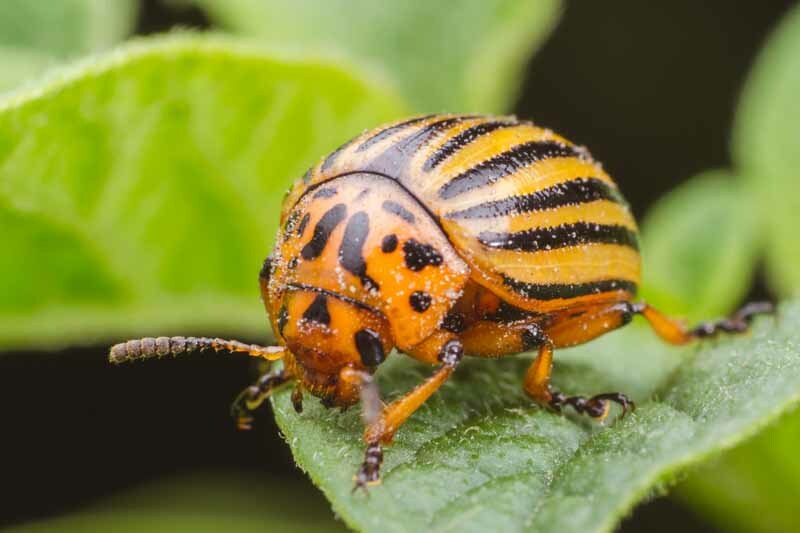 The RHS of the UK reports that slugs, snails, and sclerotina can be problems. Snails and slugs- usually only a risk to young, developing tubers. Beer traps and copper can keep them successfully at bay. Sclerotina- a fungal disease that causes a mushy, rotting stem base and white mold on the outside. 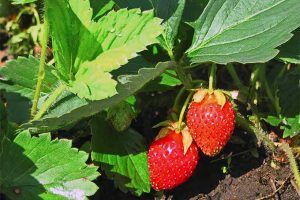 Remove affected plants right away – you will have to eradicate the whole patch, since the disease stays in the soil for long periods. 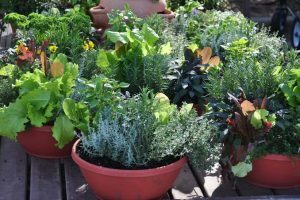 The biggest reward of growing these sunny plants may just be dining on them – though first you must harvest your cash crop before preparing it for cooking use. 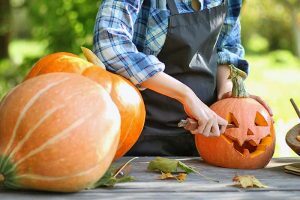 When the first beginnings of cold weather arrive in late fall or early winter, it’s time to grab your spade or shovel and revisit your patch for harvesting. Pulling up these tubers can be not all that different from harvesting potatoes. Waiting until the arrival of the coldest temperatures in your area may seem a bit strange compared to how you would harvest most other veggies (usually done BEFORE the threat of frost). But Jerusalem artichokes are tough, and you will find in time that cold weather has a surprisingly tasty effect on your culinary experience! 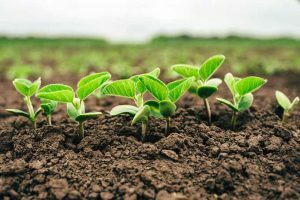 Work a shallow shovel or spade about 1 foot (sometimes 2 feet in more established patches, since new tubers may develop deeper) into the soil around each individual patch, or a stand within your larger patch. Loosen and remove tubers you want to save for eating from the ground, and leave the rest in the soil for re-growth (and more tubers next year). Be thorough and feel around in the soil for tubers with your fingers, using gloves if necessary. 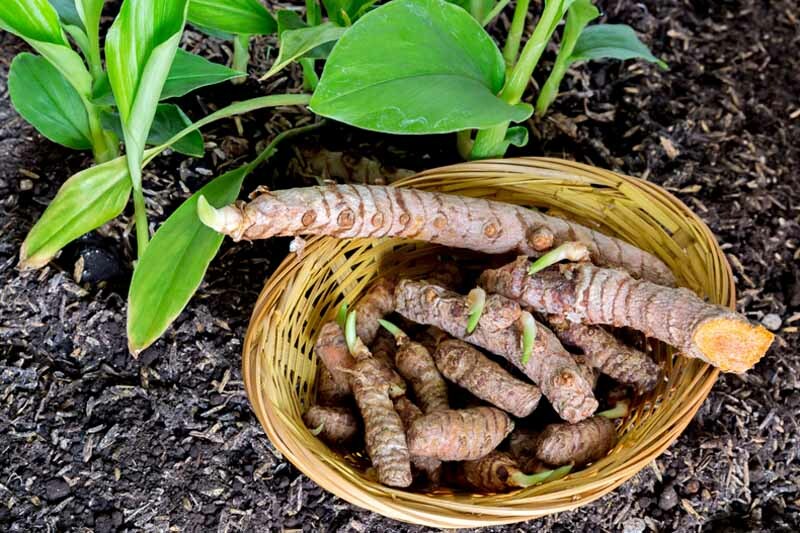 As recommended by the Mother Earth News organic gardening guide, you may remove larger “choice” tubers and leave smaller tubers behind without worrying about any problems with re-propagating. If you have an especially crowded, dense patch (or suspect a lot of expansion happened over the season), opt for a digging fork instead of a shovel. 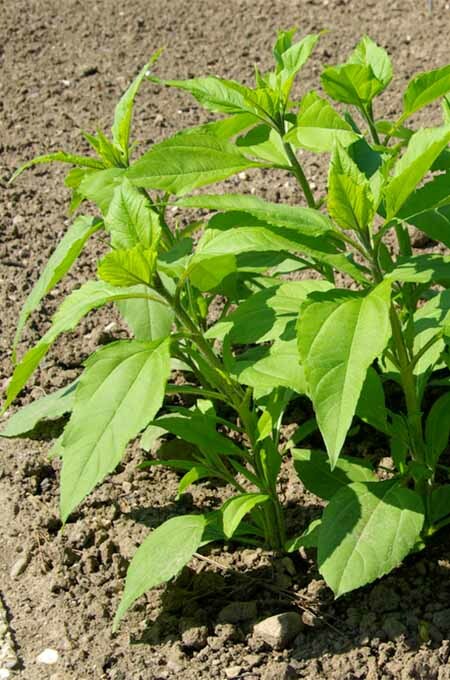 This will help you to avoid inadvertently chopping or otherwise damaging Jerusalem artichokes that you want to keep intact for future growth and harvests. Rinse and clean away all dirt from tubers with water before storage, and make sure they are completely dry before stowing them away. If you’re concerned about leftover water after cleaning, gently dry your tubers with a clean cloth or napkin before storing. 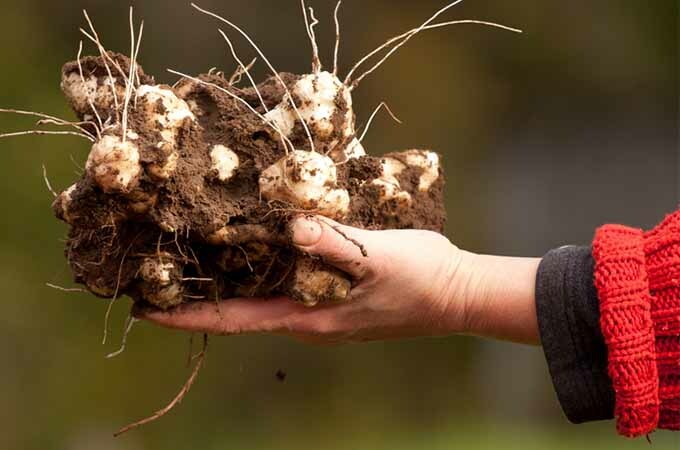 The growing guide from Mother Earth News recommends harvesting after soil temperatures have cooled considerably, for the sake of improving the texture and flavor of the tubers – making fall or winter prime gathering times. Frosts are known to “sweeten up” the plant, as is also the case for wintered or post-frost harvested kale, parsnips, or spinach. Keeping frosts in mind as having a potentially beneficial effect on your harvests is the best reason for waiting to do any sunchoke gathering until the cold weather arrives. Cold soil and frost greatly improve sunchoke flavor! If you want to keep tubers for re-planting, selling, or giving away to plant-savvy friends, hold on to your smaller roots for easier transport and rejuvenation. Whether for food or future seed propagation, it’s best to store your tubers in a cool, dry place like a fridge or root cellar, in paper bags for optimal dryness. Don’t want the plants to return next year? 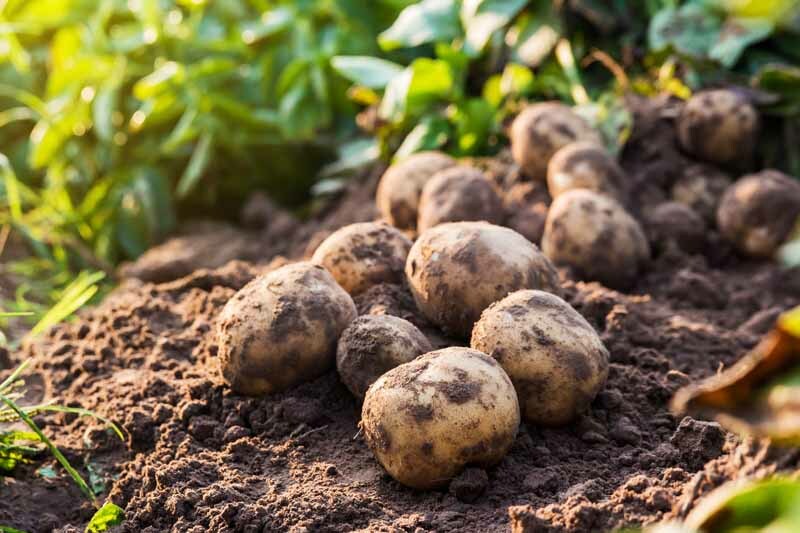 If you’re not intent on having more harvests in seasons to come, make sure you are thorough in removing ALL tubers from your plot, even the smallest – or else you can expect robust plants to re-emerge in the spring! Keep in mind – sunchokes spread prolifically. This is good for storing many yummy tubers, though it’s bad for weed and pest control. Check all areas of your plot or bed thoroughly, just to be sure that you’ve culled them all, even if you don’t expect that they have spread. Now, on to the most exciting part of growing these plants – add them to delicious meals! Sunchokes have been incorporated widely into certain cuisines, including French and other European styles, though their general popularity has diminished in the years since World War II – a period when the plant provided cheap, easy-to-grow food during economically difficult times. After the war ended, these starchy tubers gained the reputation of a “poor man’s food” and fell into obscurity, entirely absent from fine dining menus. 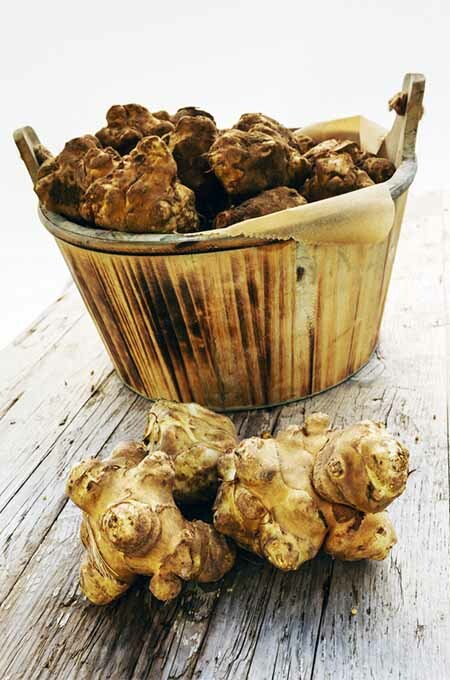 Regardless, sunchokes still hold a precious status in various traditional European dishes. The tubers may be eaten raw or cooked, and they closely fit the same niche and flavor profile as potatoes. Scrub-a-dub- Tubers should be given a good scrub under cold running water before cooking, to remove any leftover dirt. Peel away (or not)- Some may opt to peel their thin skin, but this is optional. Using a vegetable peeler can be helpful. If you’re in the market for a new one, we like the OXO Good Grips Swivel Peeler, a best seller on Amazon. Add a “twist”- Sprinkling lemon juice (homegrown, maybe?) directly onto the cut vegetables (or adding some to a bowl of cold water that you place your cut or shaved sunchokes into before further prep) can help to prevent oxidation, the same browning or darkening process that happens when a cut apple or potato is exposed to air. Adding a little extra just right before serving tastes great too, really bringing out the sunchoke’s flavors! Be careful- The tubers contain a carbohydrate called inulin that may cause intestinal gas, discomfort, and even diarrhea (especially if eaten raw) – much like beans or other legumes. So many cooked options- Like potatoes, you can bake, saute, fry, or roast these. Try making a puree, whip, or mash, or even cream them into a sauce or soup. Salads- Some lovers of these crisp, nutty tubers enjoy them raw, cut into matchsticks or sliced paper thin, and served on salads or atop other dishes. To get those paper-thin veggie slices, you’re going to need a mandoline. Try the Benriner Japanese Mandoline Slicer, a best seller on Amazon. NutritionData.com reveals that this nutty, smoky-flavored tuber is known to contain significant amounts of vitamins B1 (thiamine), B3 (niacin) and C.
It’s also a significant source of minerals including copper, iron, phosphorus, and potassium, while providing macronutrients like complex carbohydrates, healthy fiber, and protein. 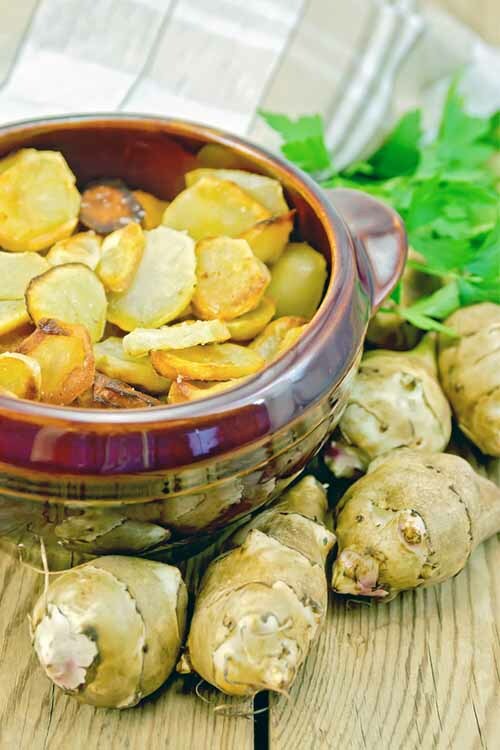 As seen in a recent medical research review, Jerusalem artichokes have drawn the attention of modern medicine: the tuber produces significant amounts of inulin, a natural polysaccharide (read: a storage carbohydrate and dietary fiber) that has shown beneficial effects on Type 2 diabetes and leaky gut syndrome management. Keep in mind, the longer you store the tubers, the less inulin they will contain. The quantity will diminish and eventually fade away over time, rendering them closer in nutritive value to potatoes. With the mysteries of Jerusalem artichokes unveiled, it’s quite clear why they will make a smart addition to your garden – and why you should give them a try! First, they’re quite easy to grow and manage. 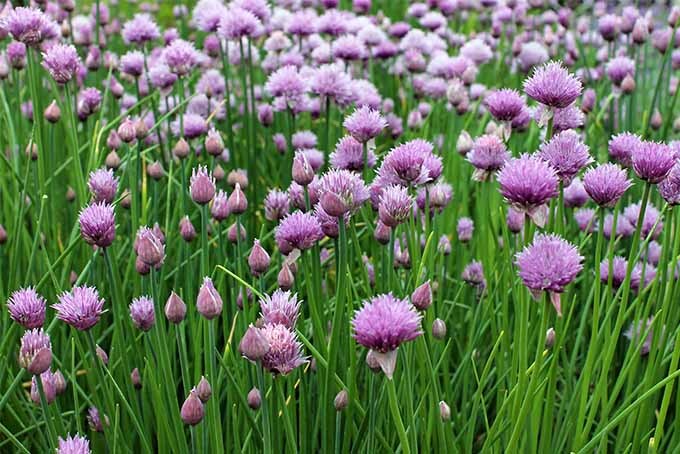 Even better, you will have a delicious food crop and beautiful blooms, all in one. Not into the sweet and nutty potato taste? 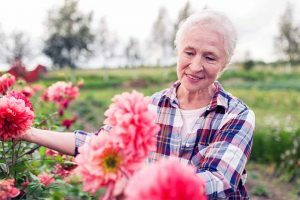 At the very least, you have a gorgeous flower to enhance the beauty of your yard – though you could be missing out on its potential health effects! Either way, many different people and cultures have enjoyed growing sunchokes for thousands of years… with good reason! If you’re an adventurous vegetable gardener, may you enjoy cultivating this tuber along with your other standard produce. 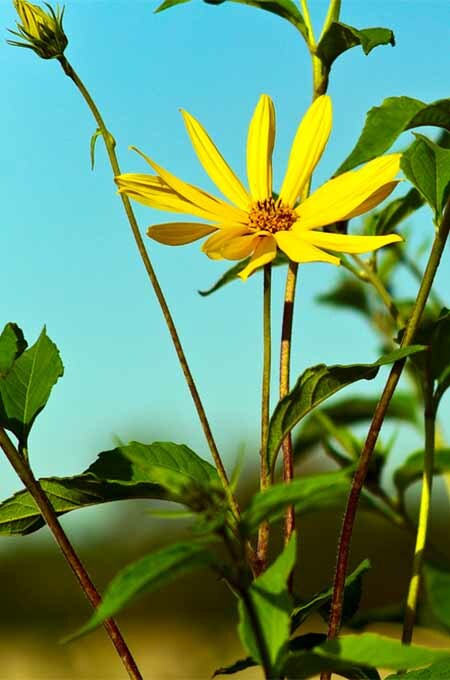 Have you had success growing Jerusalem artichokes in your own garden? Let me know in the comments!